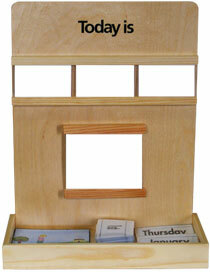 Designed by “Lisheen Montessori” to help children with learning difficulties to improve dexterity. The company was asked to produce this range especially for children in this area. 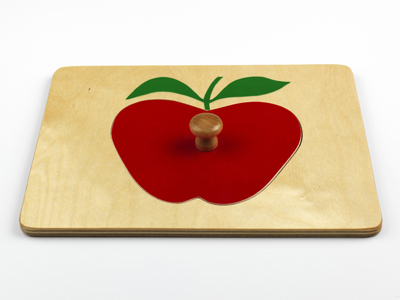 The large knob puzzles can also be used by younger children as an aid to development before they go on to using the smaller pegged puzzles. Size 26 cm x 20 cm.